Out of 83 Singapore Good Design (SG) Mark winners, there were 1 Platinum winner, 5 Gold Winners & 3 Special Mention winners. A new category of Smart Nation was incorporated, in line with the government’s initiative. 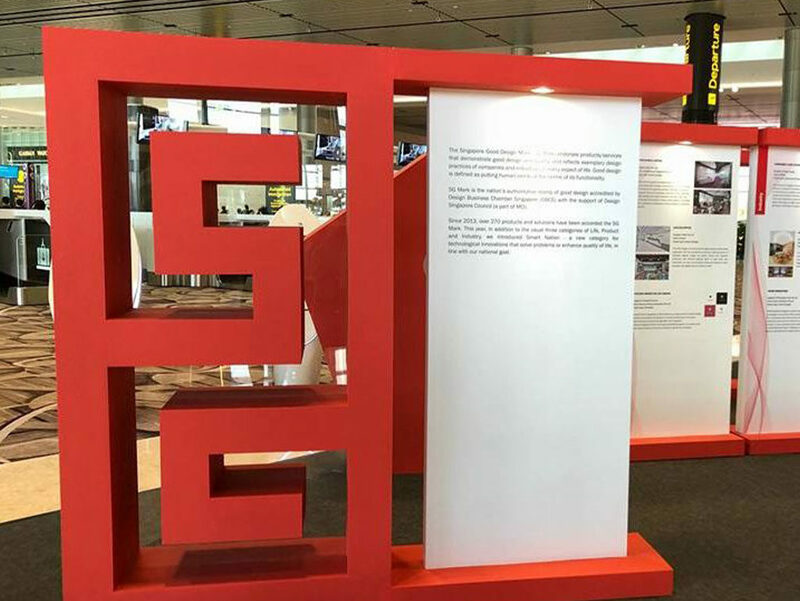 SG Mark Winners’ Exhibitions were held at Raffles City and Changi Airport Terminal 4 to showcase the winning projects & products.